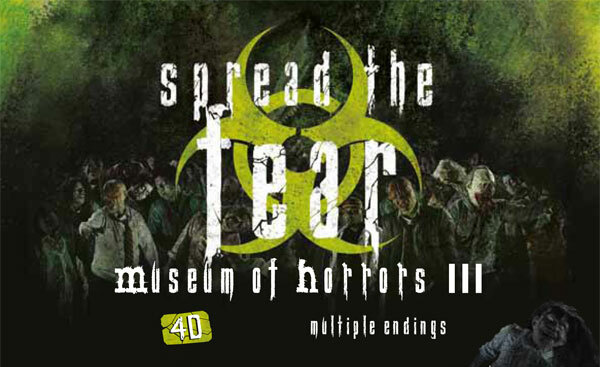 The Museum of Horrors return for a 3rd installment, bigger and better in 4D Enter a secret laboratory and discover the truth behind the zombie uprising. 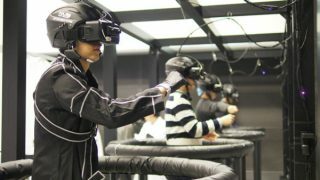 Do you dare to face the onslaught of the dead? 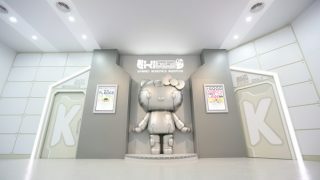 Otaku House Buddy card members get to enjoy a discount off the entry tickets to the Musuem of Horrors. 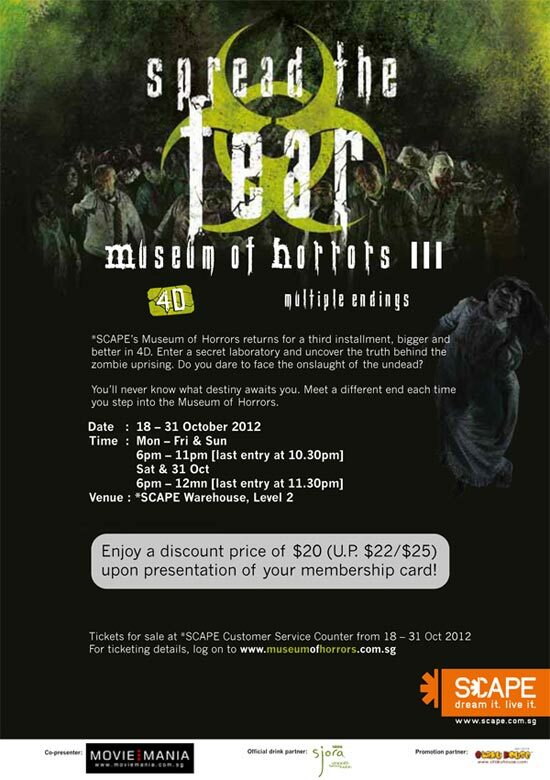 Show your Buddy Card during purchase at *Scape Customer Service counter from 18-31 Oct 2012 to purchase the tickets at $20 (usual price $22 – $25).